Garage floors have a tough life. New England winters are fierce. One minute a nice cold sunny day. The next moment a full-fledged Nor'easter with howling snow and drastic drops in temperature. 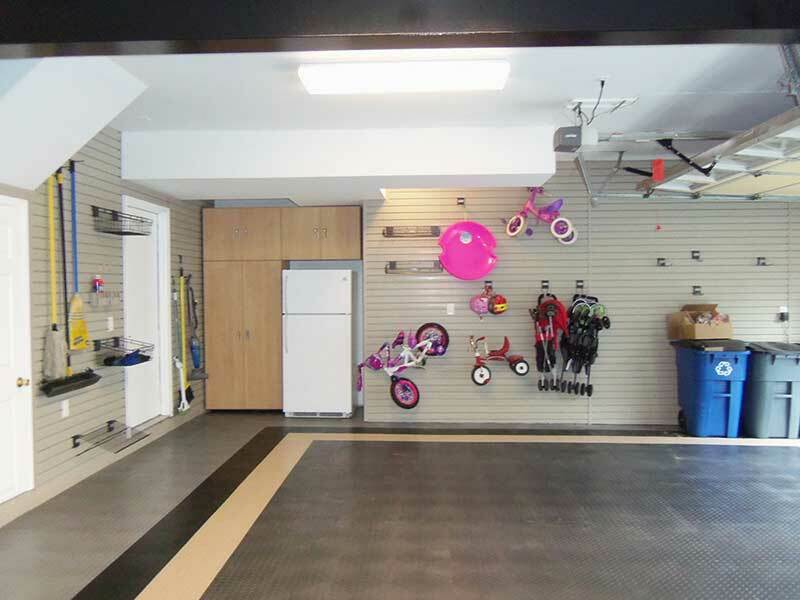 Oh, the snow, the ice, the slush - and those tread marks marring your garage floor's nice surface! Then there's summer with blistering hot days, baking in the sun. And don't forget mud season when those April showers bring May flowers, trampling through your garage. Autumn? Leaves blow in and get crunched down into the floor. And then there's those little spills, the time you changed your own oil... yes, that spot right there. And don't forget when you dragged that old appliance through the garage. Yup, you took a chunk out of the floor with that one. Call Us Today! Your Car Will Thank You!